The City of Winnipeg is belching out more greenhouse gases instead of reducing its corporate emissions of carbon dioxide, contrary to a council directive to take efforts to combat climate change. A report headed to council's environment committee on Tuesday reveals corporate greenhouse-gas emissions rose 20.5 per cent from 2007 to 2013, from 60,000 tonnes of carbon-dioxide equivalent emissions to 72,000 CO2-equivalent tonnes. The 2013 emission level is about 40 per cent above a target of 43,000 CO2-equivalent tonnes set by city council in 2009. The growth in the city's energy use and greenhouse-gas emissions is roughly three times greater than Winnipeg's population growth during the same period, the report states. 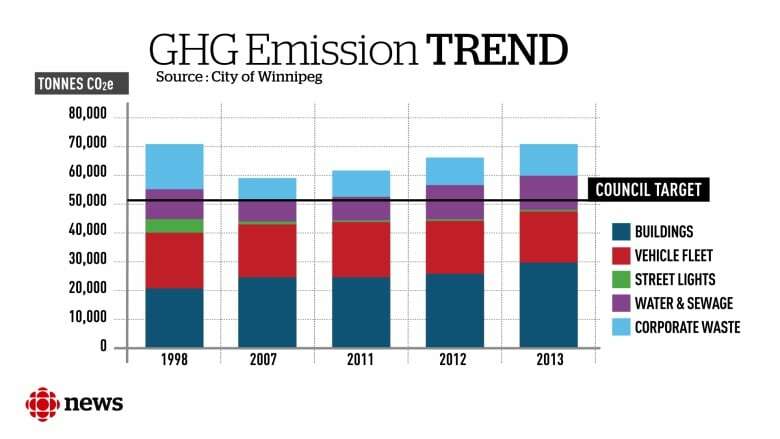 Winnipeg's greenhouse gas emissions. The 1998 figure includes Winnipeg Hydro, which has since been sold to Manitoba Hydro. The council target was set in 2009. (Ron Sloan/CBC)The report says greenhouse-gas emissions are up because the city built 10 new buildings, acquired the downtown complex that now serves as the new Winnipeg police headquarters, conducted upgrades to its sewage-treatment plants and experienced a one-time spike in natural-gas use at the Millennium Library in 2013 when the parkade below the library was fixed. The report also says greenhouse-gas emissions would have been even higher had the city not instituted a new green-building policy, made existing buildings more energy efficient, phased out coal as an electricity source, flared off methane at the Brady Road Landfill, diverted compostable landscaping materials from the landfill and converted traffic signals to LED lighting. Curt Hull of Climate Change Connection said he found the results of the report shocking. 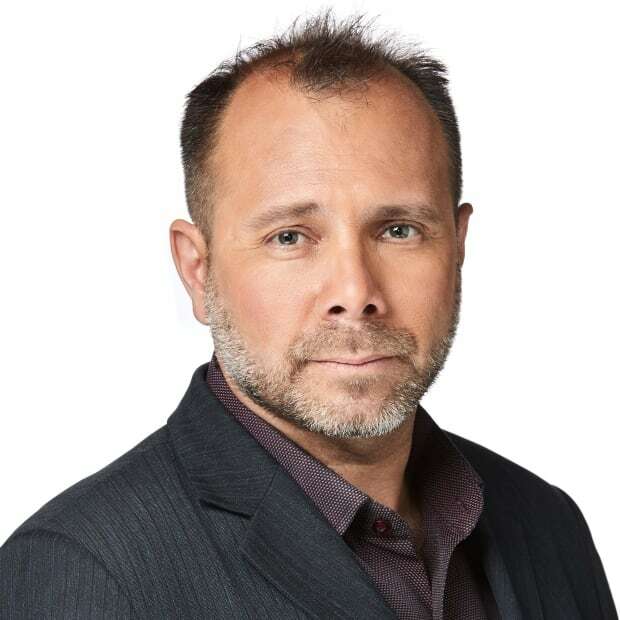 (Samuel Rancourt/CBC)Curt Hull, a project manager with the non-profit organization Climate Change Connection, said he found the results shocking. "That's a very large increase at the same time where we are looking to reduce our emissions. That's what everybody should be working on. This is going in the wrong direction," Hull said in an interview. "It indicates the lack of focus on this issue. In order to achieve the goal, you have to come up with a plan that engineers you to that solution. You have to plan it, you have to manage it, you have to execute it. I have not got this feeling up until now. "Now we have a new council, I hear there is more of a willingness to go positively in this direction." The city's slow progress on greenhouse-gas-emission reductions led Mayor Brian Bowman to create a working group on climate change earlier this year, said Jonathan Hildebrand , a spokesman for the mayor. "This working group has been tasked with examining ways the City of Winnipeg can reduce its carbon footprint, to review the city's existing plans, and make recommendations," Hildebrand said in an email statement. The City of Winnipeg is belching out more greenhouse gases instead of reducing its corporate emissions of carbon dioxide, contrary to a council directive to take efforts to combat climate change. 1:16St. Vital Coun. Brian Mayes, council's environment-committee chair, said while no one wants to see emissions rise, the narrow focus on what the city is doing in terms of climate change distorts the overall picture. "On this theory, if we took the ambulances off the road for a day, we'd be doing a better job at greenhouse-gas emissions. Well, sure, but at what cost?" he asked. The report marks the first time since 2009 that city officials have disclosed how well the city is meeting its emissions-reductions target. 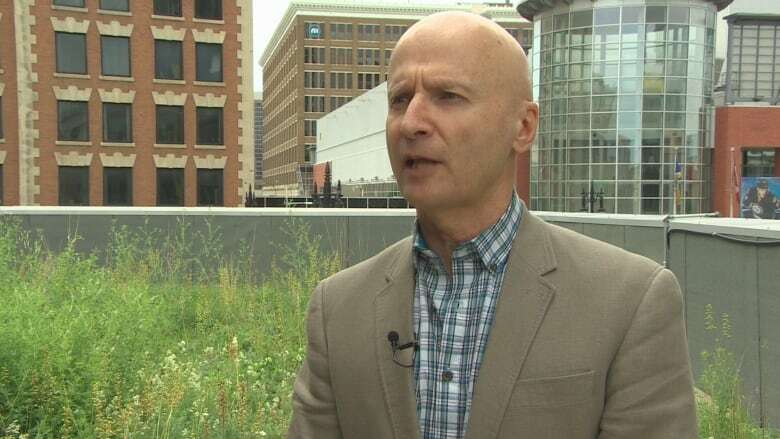 An update was completed in 2015 by former City of Winnipeg climate-change coordinator Sean Madden but was not made public. In September, Winnipeg chief planner Braden Smith suggested city council was optimistic when it set a reduction target in 2009. A previous reduction target was achieved primarily on paper. 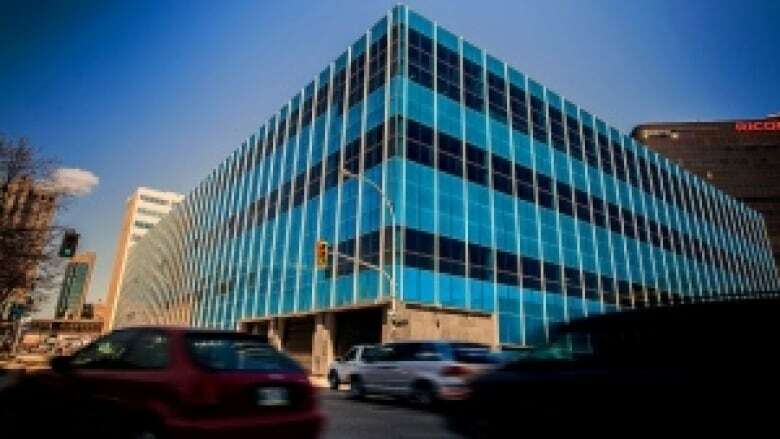 From 1998 to 2008, the city made a 20-per-cent cut in greenhouse-gas emissions through the sale of Winnipeg Hydro, a transaction that instantly eliminated a large chunk of the city's emissions inventory. "There has been some gimmickry in the past in terms of reporting the city numbers," Mayes said. In a separate report headed to the same committee, the water and waste department said Winnipeg met its 2015 goal of diverting at least 30 per cent of household waste from the Brady Road Landfill. The 2015 waste-diversion level was 31.4 per cent.